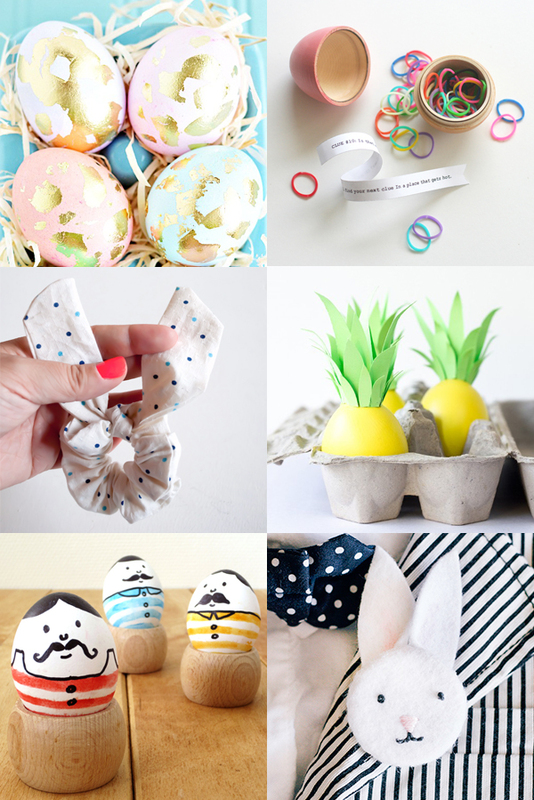 Everybody knows I'm a sucker for a good DIY, but these Easter projects were just too cute not to share — I mean seriously, a bunny ear scrunchie? Pineapple eggs? I can't even. So if you have some time on your hands between now and Sunday, be sure to check out these bad boys for a little crafting inspo — hop to it! Great ideas, ananas egg is my favorite!